Keep clothes looking newer longer with the 4.3 cu. ft. Cabrio® top load washer. 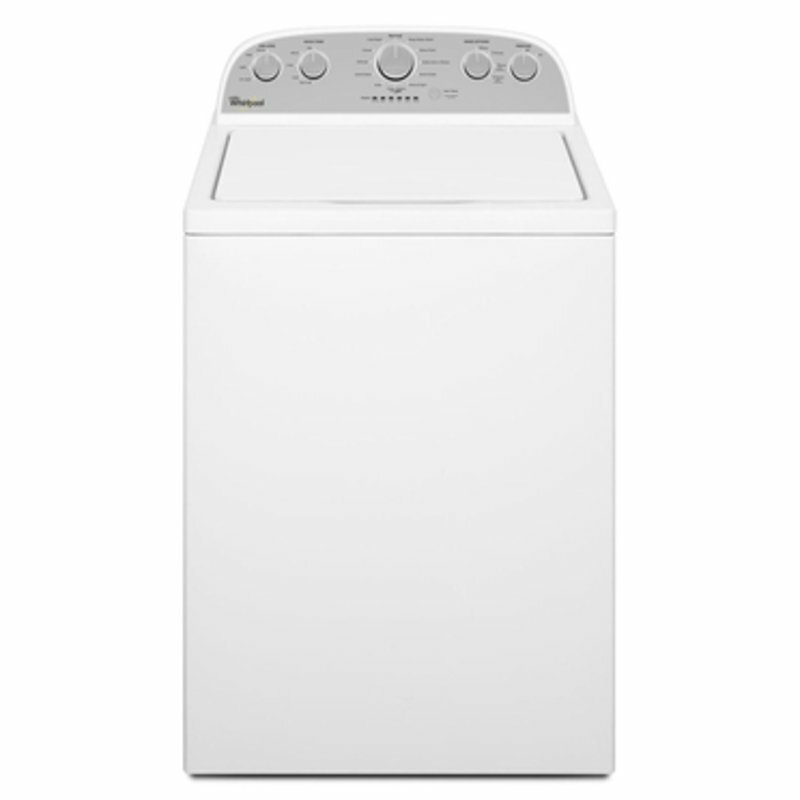 It uses up to 11 wash actions that sense and adapt to the needs of each load, for improved clean and care. Its low-profile impeller give clothes more room to move during the wash for better cleaning. Plus this large capacity washer has a Smooth Wave stainless steel wash basket that helps guide clothes for enhanced fabric care. The unique low-profile impeller gives clothes more room for cleaning. It features a seamless surface and unique fins to drive clothes from the outer rim to the center of the wash basket, where the deepest cleaning happens.